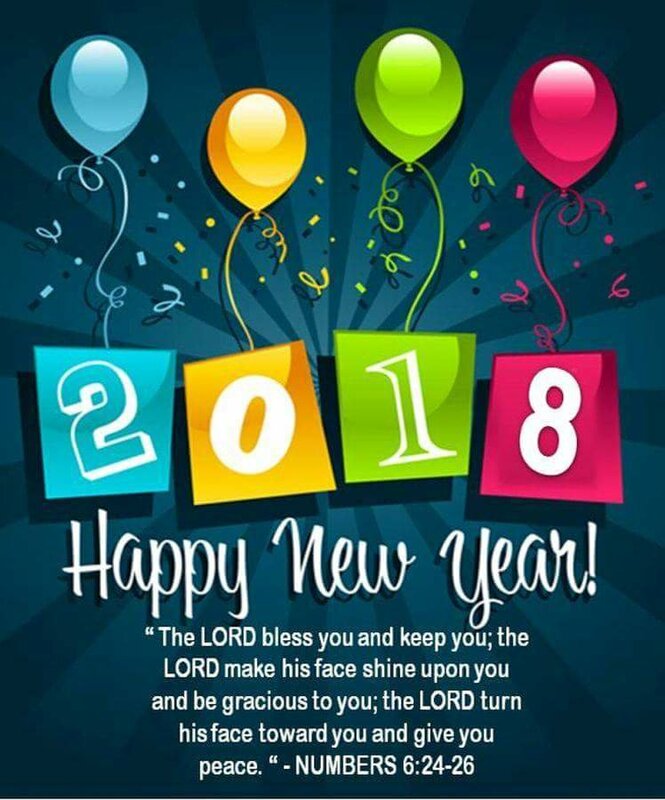 This entry was posted in Encouragement and tagged abundant life, Blessings, brand new man in Christ, Happy New Year, Health, love, peace, prayer, reaching the nations, scripture. Bookmark the permalink. Have a Blessed New Year, Terra. Thank you, Butch! Blessings to you and Bonnie. Godly friends are a treasure! Happy New Year to you my friend 😀 – Sherline. Thank you, Sherline! Blessings to you always my friend! Thanks Terra! Happy New Year to you too. Have a blessed new year.